In addition to its e-signature services, HelloSign also offers online faxing and various document workflow tools. Dropbox has previously shown interest in HelloSign, and an extension was made available for the service last year. Initially, at least, HelloSign will continue to operate as an independent entity. 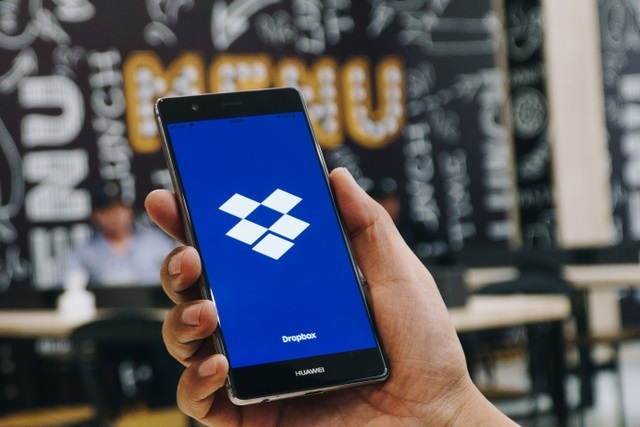 With over an exabyte of data on our platform, millions of people already use Dropbox as a place to collaborate on their most important content. We're thrilled to welcome HelloSign's talented team to Dropbox and add their capabilities to our product suite. HelloSign has built a thriving business focused on eSignature and document workflow products that their users love. Together, we can deliver an even better experience to Dropbox users, simplify their workflows, and expand the market we serve.